Fairyhouse Racecourse is one of Ireland’s top horse racing venues. It is in County Meath, on the R155 road, 3 kilometres (2 mi) off the N3. It hosted its first race in 1848 and since 1870 has been the home of the Irish Grand National steeplechase. The racetrack is a one-mile and 6.5 furlong right-handed circuit, with a 2.5 furlong straight and a slight uphill finish. The track offers Irish National Hunt racing (for which it is arguably the premier venue in Ireland) and also flat only meetings too. There is a card of eight races set to take place in Fairyhouse on Wednesday, beginning at 12.15pm. 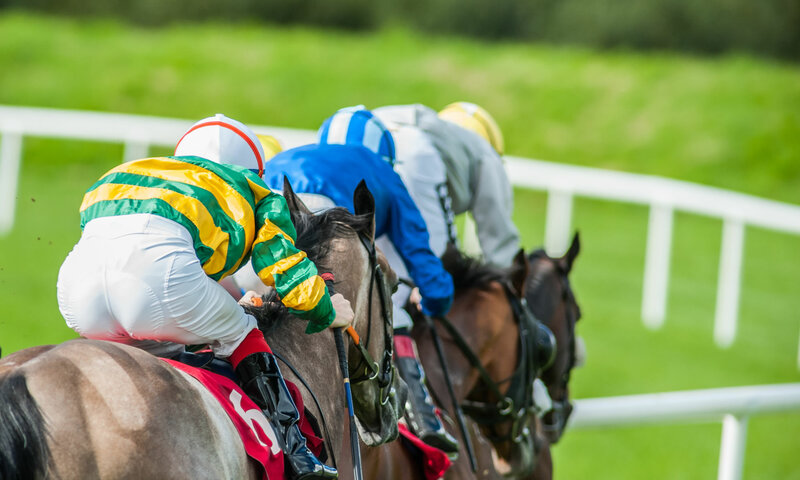 We’ve tips for each of the days Irish racing, below. There’s Irish National Hunt racing on Tuesday, as a card of seven races will take place in Fairyhouse from 12.55pm.